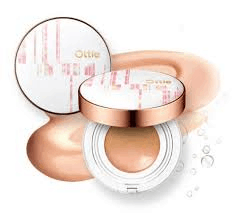 Ottie offers skincare beauty tools that are gentle and skin friendly. Its products contain natural extracts of plants and fruits. They are all about natural way to take care of your skin immunity and restore its vitality. No magic! 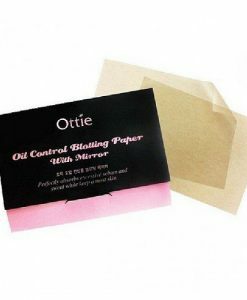 We absolutely love the natural yam oil control blotting paper which you can use without worrying about your make up. It will only remove oil and sweat. 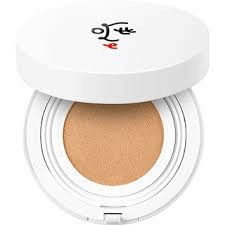 Handy accessory for a hot summer day or just to use on oily skin daily.